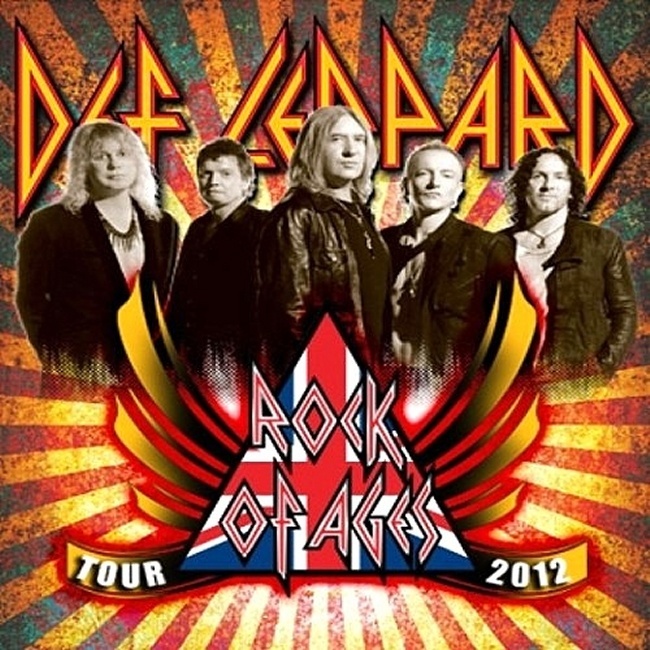 Def Leppard and Poison have announced the initial 18 dates of their 2012 North American summer tour schedule today. This is the second time the two bands have toured together. They were last paired up on the 2009 Songs From The Sparkle Lounge tour. Support will come from Lita Ford. The first leg of dates begin on 20th June in Salt Lake City, UT and end in Cadott, WI at Rock Fest on 22nd July. Included among these first dates are nine arena venues alongside the traditional outdoor amphitheatres. The band will be playing in Newark, New Jersey for the first time at the Prudential Center. Two indoor arena shows mentioned by Vivian Campbell have also been added in Montreal and Hamilton. The full schedule has yet to be announced. Most venues have a ticket on sale date of 16th March with pre sales starting on 15th March. Visit the tour section linked below for the full schedule (tba) including show pages.